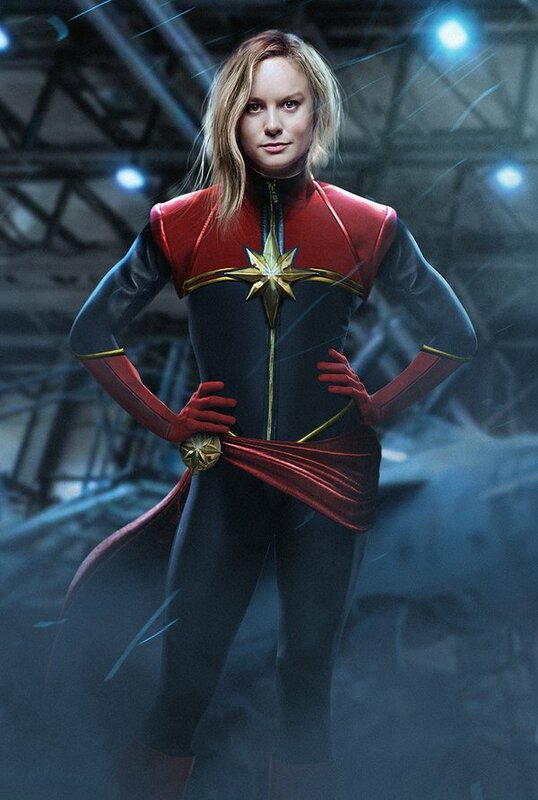 Brie Larson as Captain Marvel. News circulation on Brie Larson as Captain Marvel, she is an amazing actress.. HD Wallpaper and background images in the Marvel's Captain Marvel club tagged: photo marvel captain marvel 2016 brie larson bosslogic twitter. This Marvel's Captain Marvel fan art might contain surcoat, lippizan, lipizzan, lippizaner, de lippizaner, tabberd, and tabard inn.